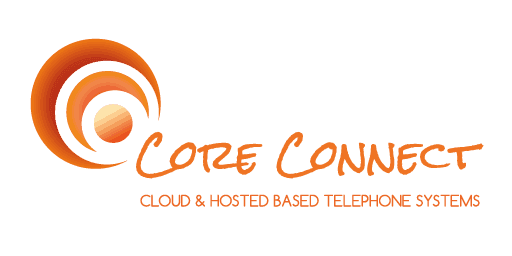 Eliminate Line Rental costs, avail of a host of big business features and benefits by switching your service to Core Connects Cloud Based Telephone System. Contact us now for a quotation! Are you looking to save money by making calls over the Internet? We can set up a SIP trunk for you in less than 24 hours. Contact us now to find out more! Looking for an alternative call provider? We have some of the most competitive call rates in the market to any destination. Why not give us a Call? Eliminate Line Rental costs and avail of a host of big business features and benefits by switching your service to Core Connects Cloud Based Telephone System. Call us now for a quotation! Are you looking to save money by making calls over the Internet? We can set up a SIP trunk for you in less than 24 hours. Call us now to find out more!